From envelopes to pallets, our professionally attired drivers respond immediately to your request for same day service and deliver your shipment directly to its destination. For 9:00AM delivery to all major Northeastern cities, New York City, and Boston, MA. Your overnight shipments never leave our system & are closely monitored from pick-up to delivery. Our uniformed courier rushes your important shipment to the airport for "next flight out" service utilizing the commercial airlines. 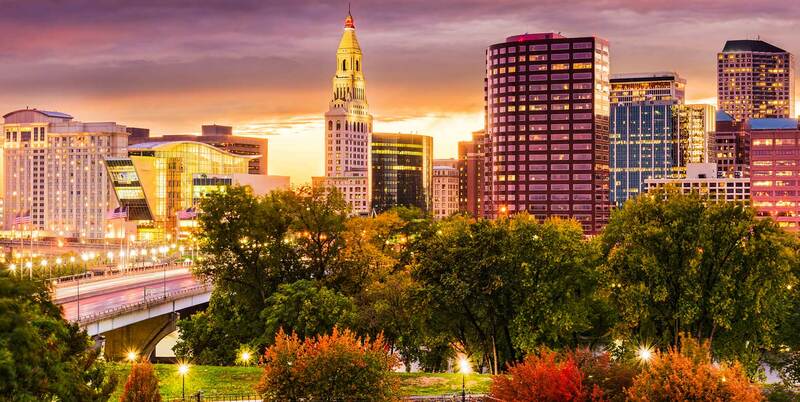 With office locations in Hartford, New Haven, Stamford, Boston and New York City, ProCourier provides fast, effective solutions to our customers' delivery requirements locally, regionally, and nationwide.